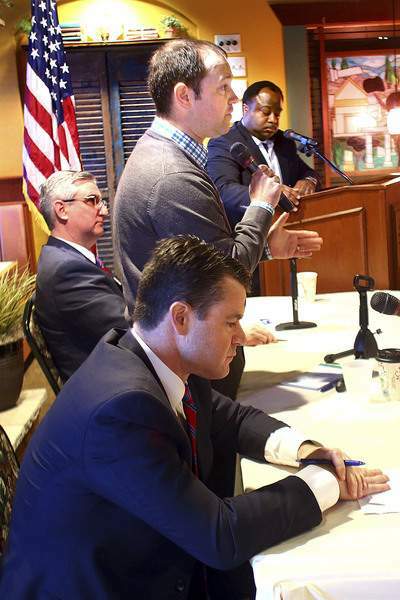 KOKOMO – Three Republican candidates for an open U.S. Senate seat representing Indiana were supposed to debate Saturday morning. But their views on Middle East conflicts, federal spending, drug abuse, infrastructure needs and other issues varied only by degree. Their disputes were with President Barack Obama, not one another. 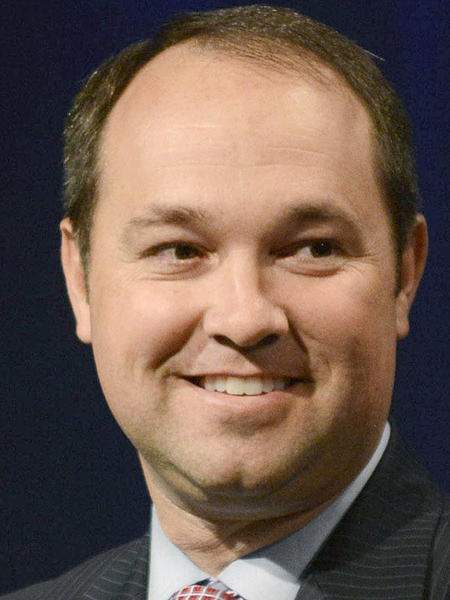 Rep. Marlin Stutzman, R-3rd, seemed to sum up this lack of discord when, toward the end of the 75-minute program sponsored by the Howard County Republican Party, he said he was "glad to be engaged in this conversation." Stutzman, former state GOP Chairman Eric Holcomb and Rep. Todd Young, R-9th, agreed that the national debt must be reduced while military spending must be increased; that the U.S. should stand up to Iran; that border security must be dramatically improved; and that deregulation and tax cuts would spur economic growth and in turn bolster finances for Medicare, Medicaid and Social Security. About 130 people watched the debate and submitted questions at the Pastariffic restaurant in Kokomo. The candidates occasionally offered specific proposals, such as when urging that the Affordable Care Act be repealed and replaced. Young pressed for health savings accounts, consumer insurance pools and letting insurers sell their policies across state lines. Stutzman promoted his Right to Try legislation, which would give Americans access to medicine not fully approved by the Food and Drug Administration. Holcomb said the state’s Healthy Indiana Plan, which requires low-income Hoosiers to pay a little for their coverage, should be the model for the nation. Stutzman and Young called for the creation of public- ;private partnerships to rebuild roads and other infrastructure. Holcomb wants a system for tracking non-citizens after they enter the country, and he said the corporate tax rate should be cut from 35 percent to 15 percent or 20 percent. Young said his legislation that would establish a congressional committee to oversee and enforce the Iran nuclear power agreement is "an actual solution to the problem. It’s based on my experience in the Marine Corps, where I was an intelligence officer." Stutzman said federal highway funds should be administered directly by states and not the Department of Transportation. Insisting that "Washington needs to stay in its own lane," he said state governments should be in charge of responding to the surging use of heroin and methamphetamine. In a rare semblance of disagreement, Holcomb pushed for "an all-hands-on-deck approach" to battling illegal drug use and said the Department of Justice "has a role in this, in complementing what the states are doing and the local communities." The main distinctions among the three candidates, who seek to replace the retiring Sen. Dan Coats, R-Ind., came in the talking points that each chose to repeat regardless of the question asked. 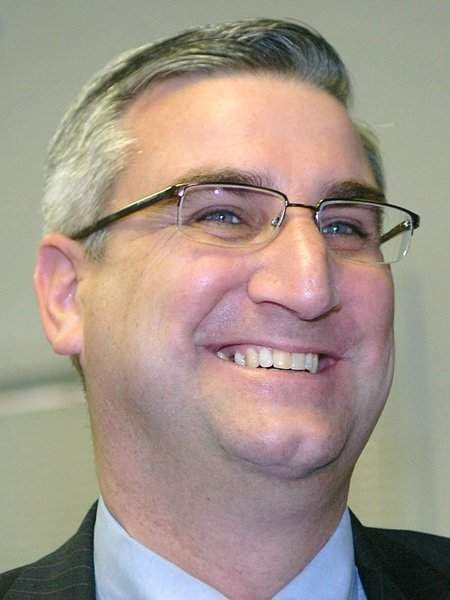 Holcomb made frequent reference to his role as a top aide to former Republican Gov. Mitch Daniels. "I was inside the room in virtually every one of those discussions, putting together the team and the plan to get it done," he said about that administration’s accomplishments. Stutzman constantly criticized Obama, reminded the audience that he presented the House conservatives’ federal budget proposal last year and twice pointed out that he has tangled with leaders of his own party. Stutzman said that because he does not cater to special interests, "I have not always been the darling of the establishment in Washington, D.C., and the Republican Party." Young spoke often about legislation he has introduced that won House approval, in particular a bill requiring congressional approval for any federal regulation that has an annual economic impact of at least $100 million. "I actually come up with conservative solutions, persuade my colleagues of their merits, and I’m able to move them forward," he said. "That’s the job of the United States Senate." In most of his responses, Young at some point mentioned former U.S. Rep. Baron Hill, widely considered the Democratic Party’s likely Senate nominee in Indiana. Young unseated Hill from his southern Indiana U.S. House district in the 2010 election. "I can beat Baron Hill; I’ve beaten him before to get to Congress. We have to defeat Baron Hill," Young said. Young dropped Hill’s name so many times that each instance drew more and more laughter from the debate audience. "I don’t want to give Baron Hill too much name ID and recognition here," Stutzman quipped. And Holcomb said: "Here’s the good news: Any one of us three will beat Baron Hill if in fact he is the nominee. (Democrats) could not have picked a worse-profiled candidate. He’s been running for office in four different decades." 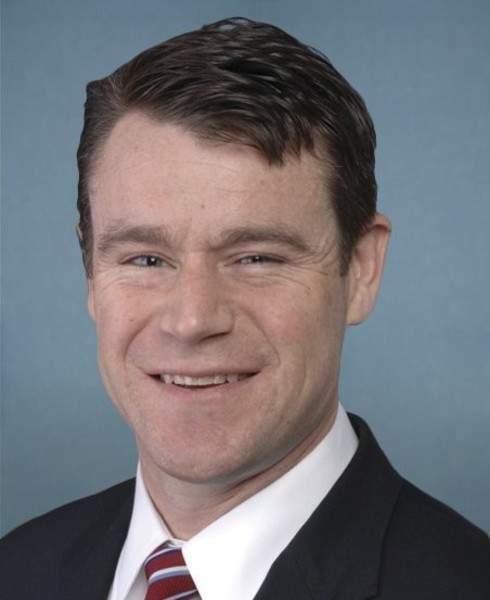 Indiana Democratic Party spokesman Drew Anderson said in a statement after the debate that "flip-flopper Todd Young is doing everything he can to out-conservative the front-runner in the Republican Primary, Marlin Stutzman." Anderson also said Stutzman displays an "out-of- ;touch ideology." Anderson’s statement did not refer to Holcomb. Stutzman has been endorsed by the conservative organizations Club for Growth, Senate Conservatives Fund and Citizens United. Young reportedly has raised $2.9 million in campaign contributions, compared with $1.6 million for Stutzman and about $500,000 for Holcomb.